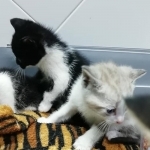 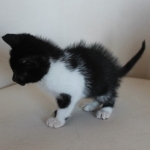 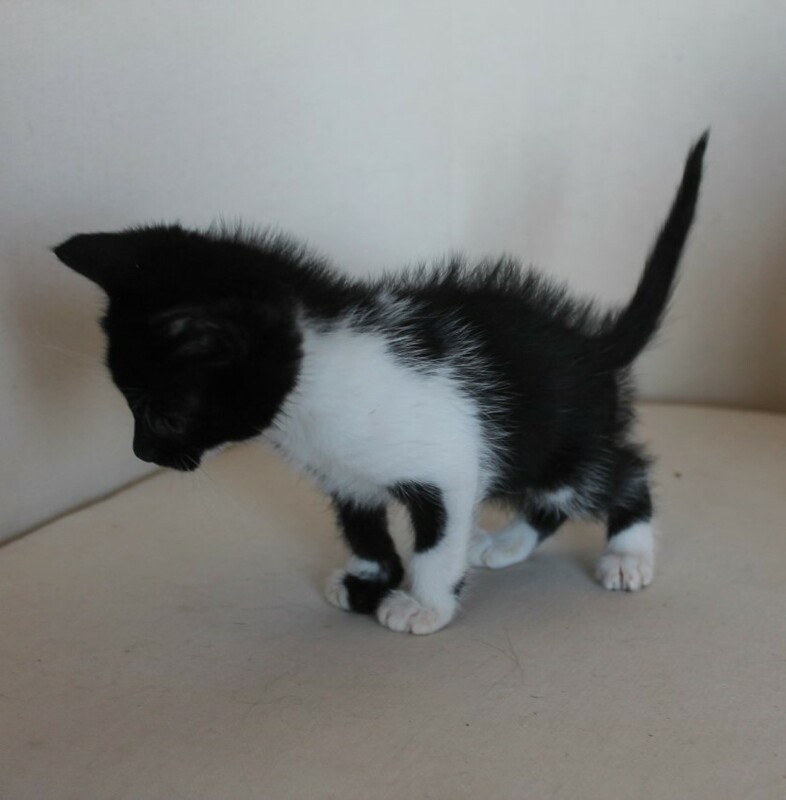 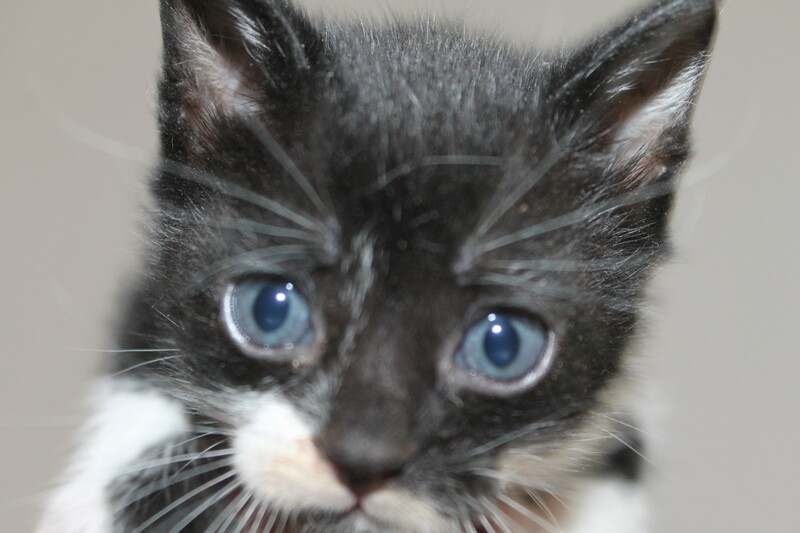 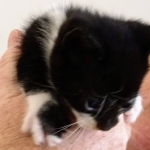 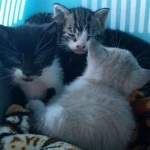 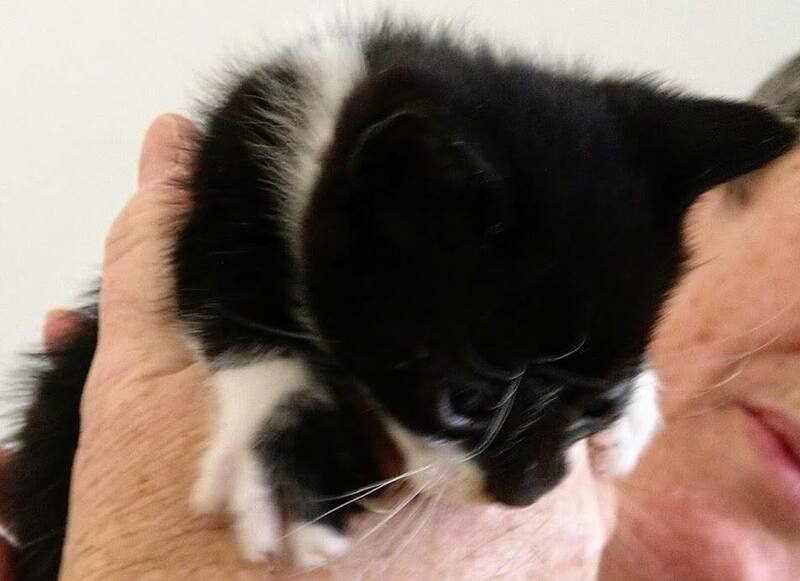 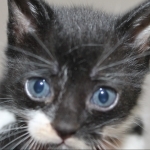 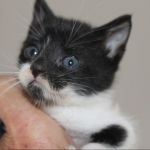 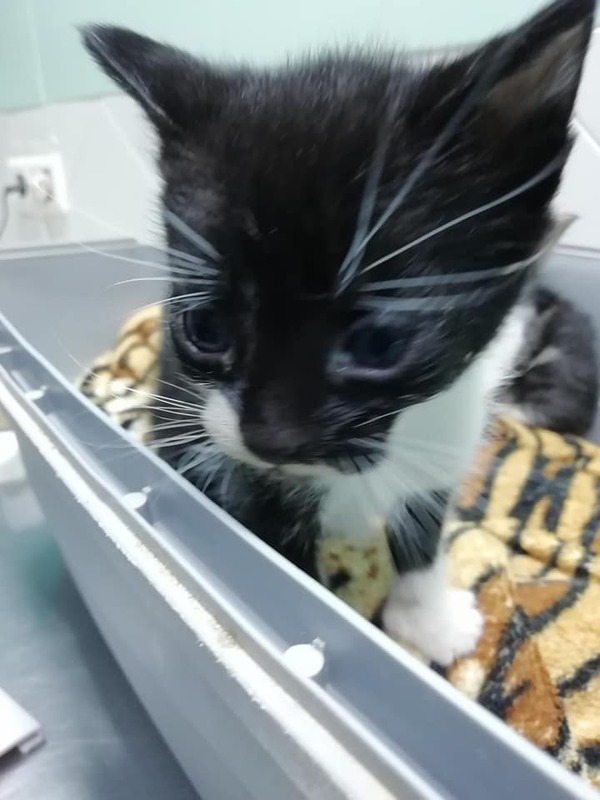 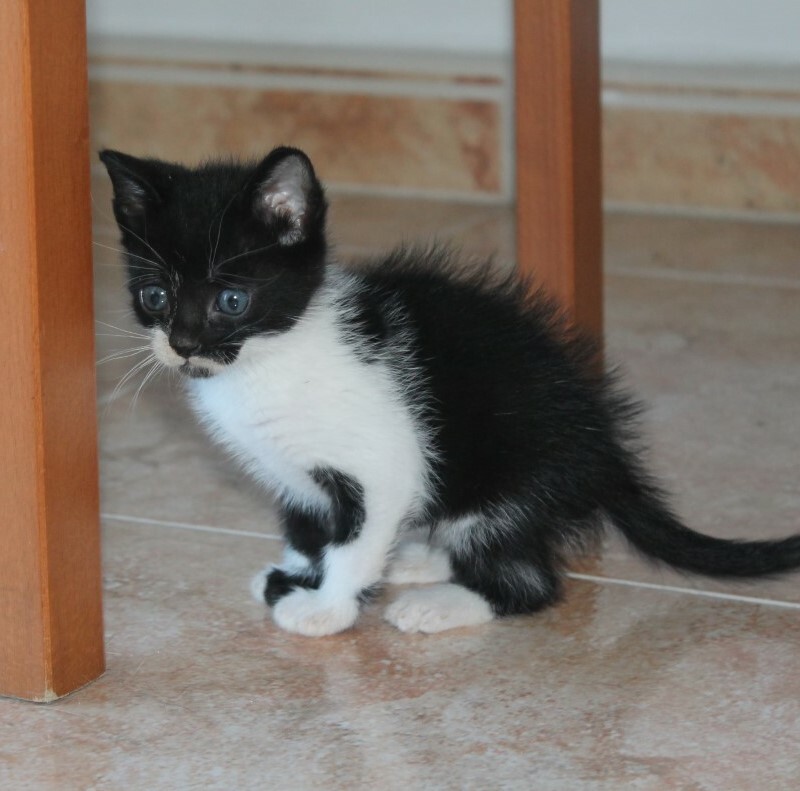 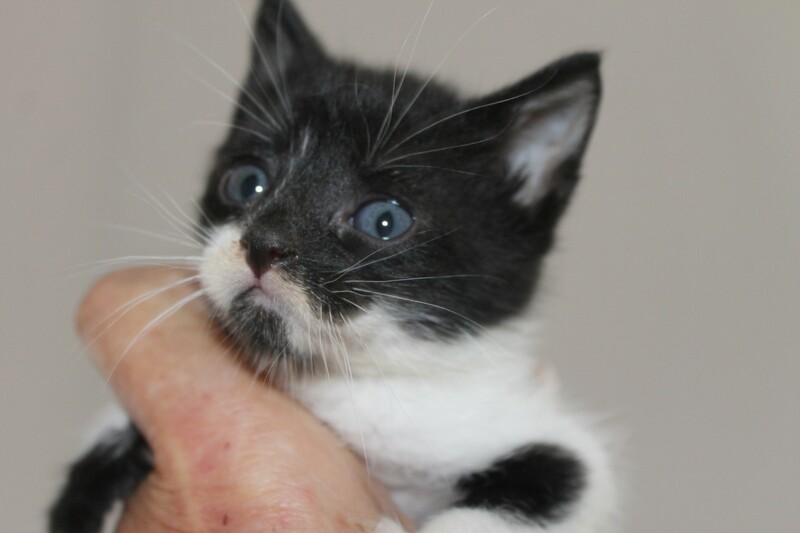 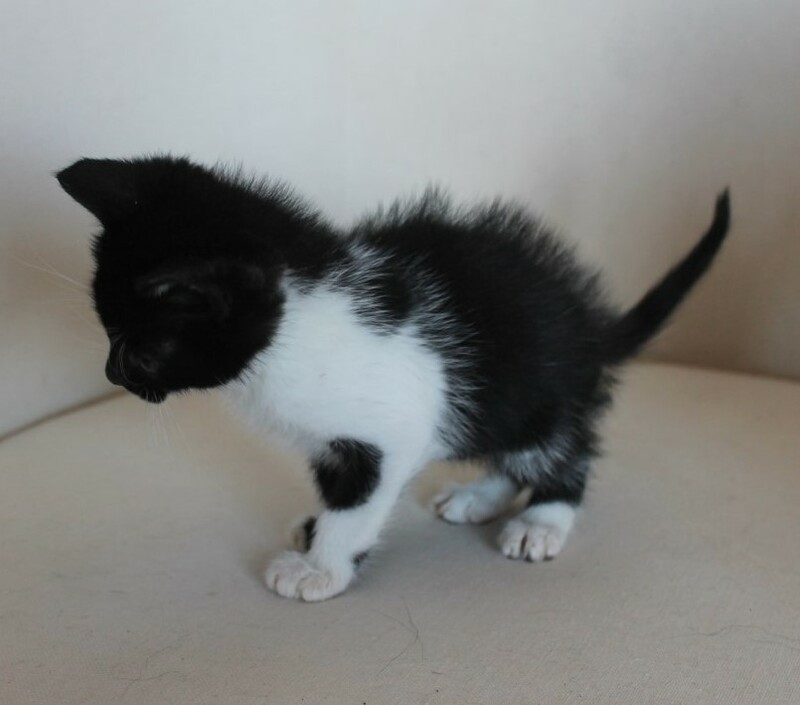 Hi there, my name's Patch, I am a male kitten born on 9th March 2019. 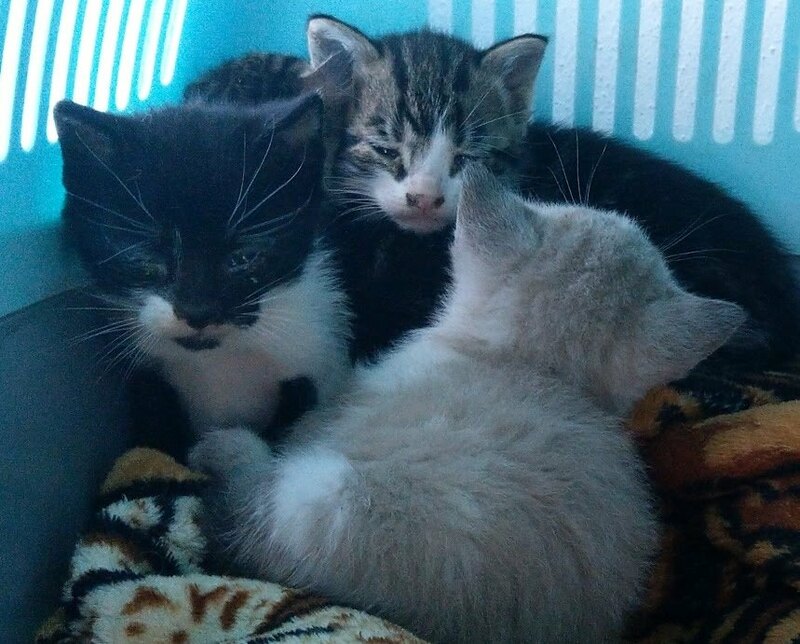 I have 2 brothers and one sister, we were having a great time with our mum but then someone took us away. 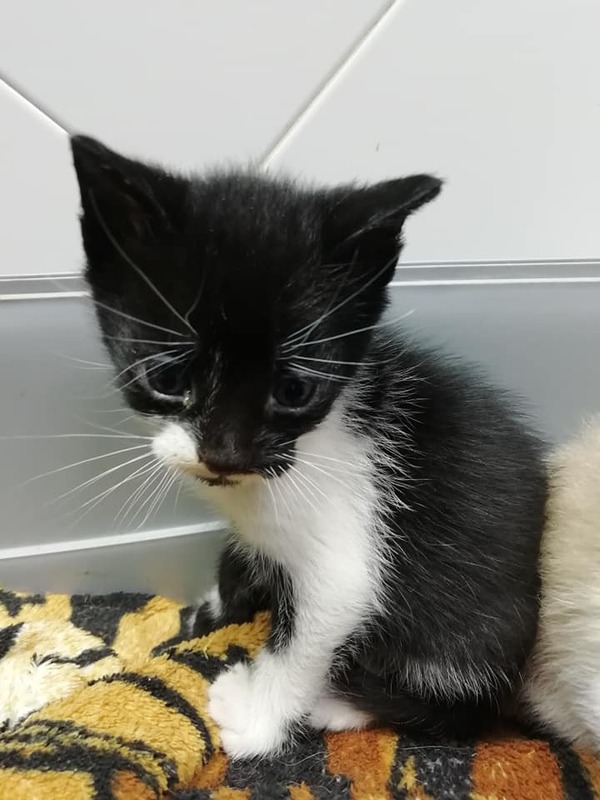 We were left in someone's garden feeling very scared. Luckily it wasn't to long and we were found and put in a foster home where we are taken very good care of, oh and we get loads of cuddles, I especially like them. 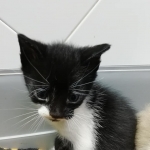 In a few weeks I will be old enough to have a home of my own, it would be great if you "house share" I could live with you and you could live with me! 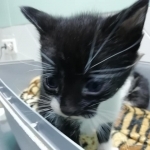 Please get in touch soon. Please contact us if you would like more information on Patch.